German. 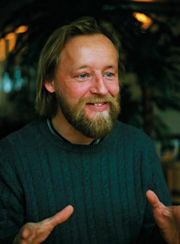 OM C. Parkin, Avaita teacher. the answers you have long sought after arise spontaneously, from within."